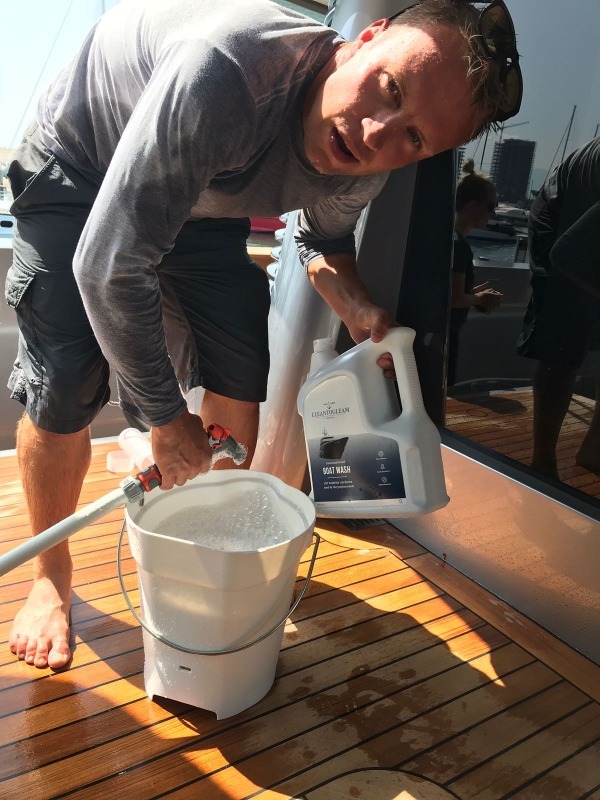 Cleaning and washing is high on the priority list of any superyacht’s crew. 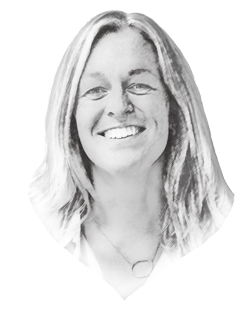 With the highest standards expected, and yacht paintwork requiring extra special care, finding the right cleaning products in a saturated market to ensure the job is manageable and achievable is no easy task. 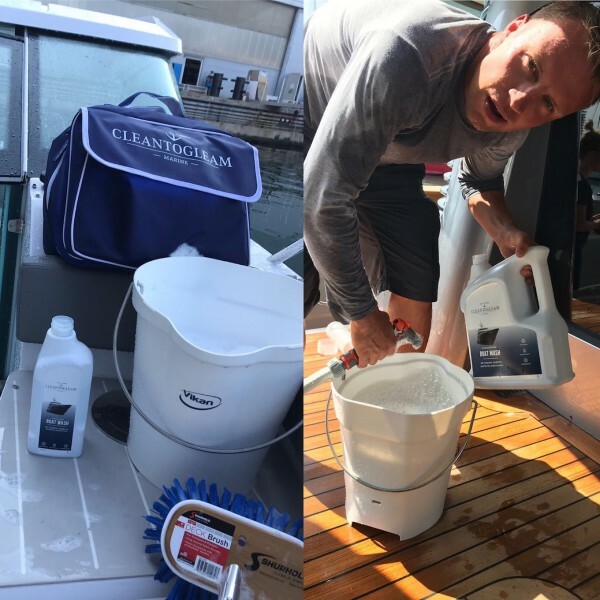 Gary Winter, CEO of CleantoGleam Marine, set up his own product range purely out of frustration with the quality of professional cleaning products available on the market. 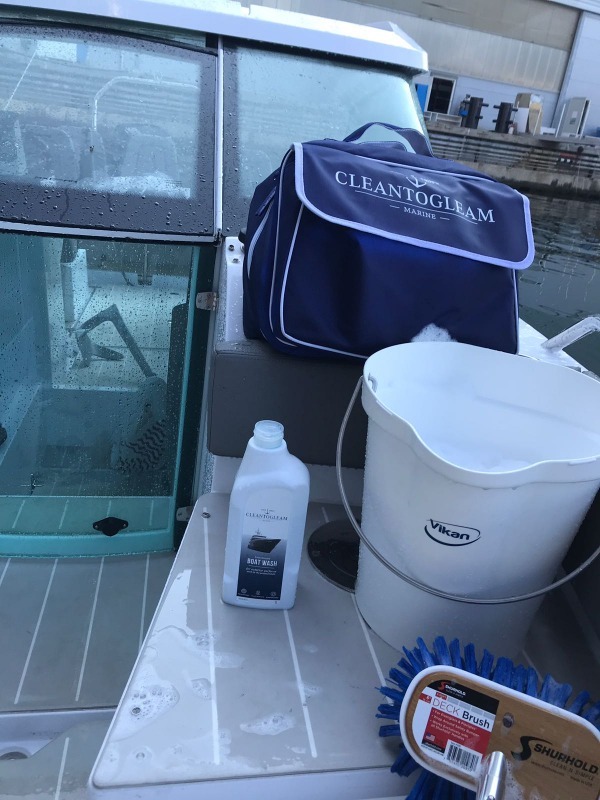 With the company professionally cleaning over 50 boats a week, his team needed something that would actually work and get the finished results that his clients expected. 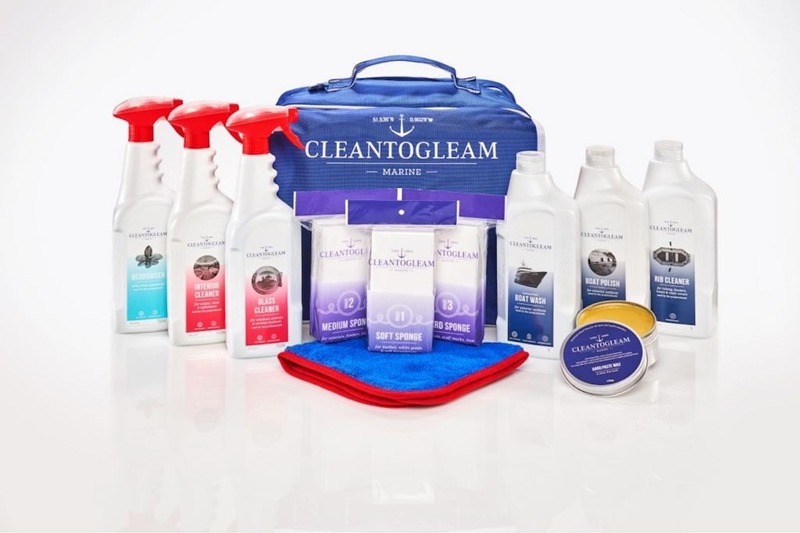 CleantoGleam claims that its seven yacht care products, developed for exterior and interior surfaces, are the cleaning go-to products for the yachting world. Wanting to put this claim to the test, SuperyachtNews organised for a selection of the range to be sent to the crew of 42m M/Y Globas to test out and provide feedback on.